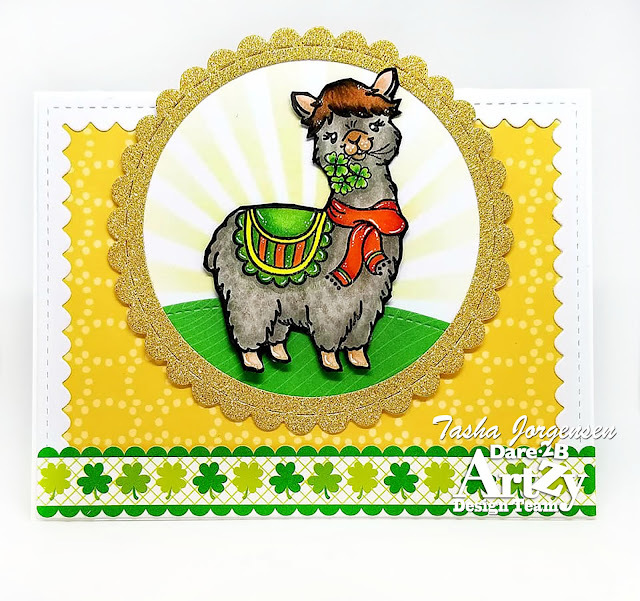 Tasha here sharing a festive card perfect for St. Patrick’s Day! 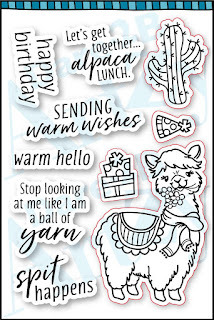 This cheerful scene was created with the super cute D2BA Spit Happens set; I just love the Alpaca!!! 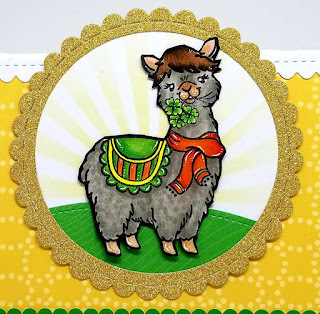 This sweet Alpaca already had flowers in her mouth but I blocked them out with masking tape when I applied the ink. I removed the tape before stamping allowing space to draw in the clovers. I’m always trying to find new ways to use my stamp collection and think this worked perfectly! For a sunny background, I used the new Sunburst Stencil and Distress Oxide Ink. 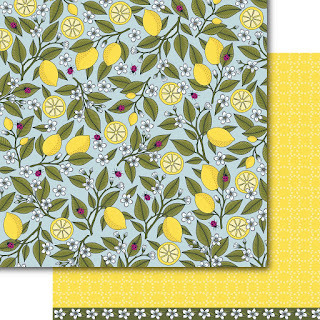 I also added the pretty new D2BA Lemons & Ladybugs pattern paper that coordinates with this springtime scene. Lastly, Scalloped framed borders and a shamrock sticker edge completed the project. 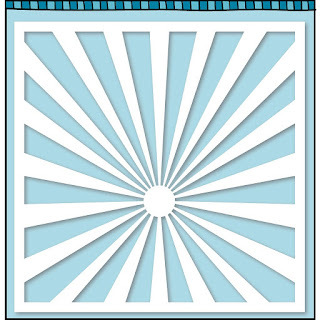 I hope you enjoyed this card and are inspired to think of new ways to use your stamps. 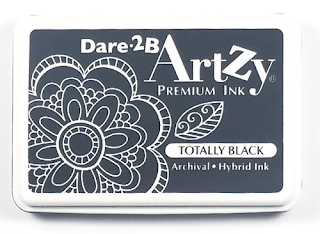 Be sure to stop by the Dare 2B Artzy Shop to check out the Spit Happens set stamp and Sunburst Stencil! 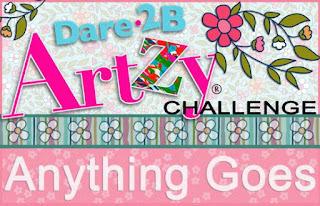 Click HERE to participate in the March Challenge.